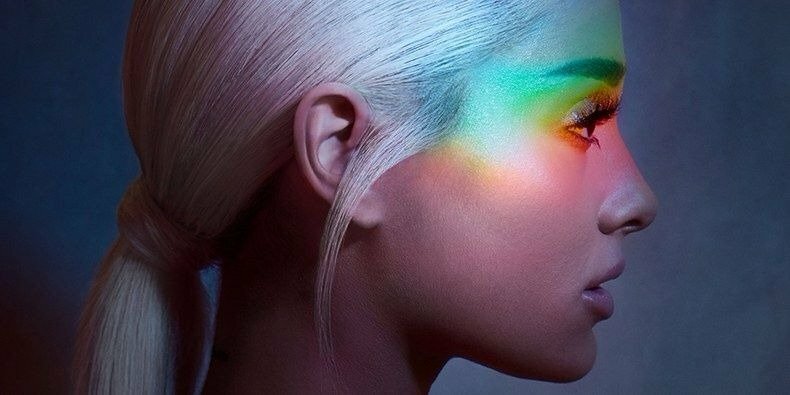 Ariana Grande released a new song, 'No Tears Left to Cry', on Friday, along with a mind-bending video. Four months after taking a break from social media, Ariana Grande is back promoting brand new music. The 24-year-old has been teasing her new song, 'No Tears Left to Cry', on Instagram since Tuesday. The last time the singer shared anything on her account was New Year's Day. 'No Tears Left to Cry' dropped on Friday and was accompanied by a Dave Meyers-directed video. The video, which shows Ariana travelling to the Upside Down, was watched nearly one million times on YouTube in just two hours. The Upside Down is an alternate dimension featured in the popular TV series, 'Stranger Things'. Ariana also used upside down text to caption a clip from the video on Instagram. "Ain't got no tears left to cry/ So I'm pickin' it up, pickin' it up/ I'm lovin', I'm livin', I'm pickin' it up," she sings in her new song. The track is the first single off Ariana's upcoming album, which doesn't have a title as yet. The album is reportedly inspired by the deadly bombing that took place outside her Manchester concert last year. Ariana co-wrote every song on the album, which insiders say is close to her heart. Watch 'No Tears Left to Cry' below.